Candle-light Restorative Tao Yin Yoga Monthly Workshop 11/2/14! Derive the healing benefits from a style of practice that combines the Taoist & Vedic Internal Arts of Tao Yin Chi-kung & Restorative Yoga. Find “stillness from within” while “going with the flow”… in all aspects of the mind, spirit & body of the practice. Explore this practice through meditations in long-held restorative poses, gentle flowing movements, self-massage techniques and breath-work exercises to promote detoxification of major organ/glandular systems, while creating more mobility of the muscle and connective tissues (ligaments, tendons, cartilage & etc.). *These workshops are accessible to range of experience from beginners to intermediate and advanced practitioners. 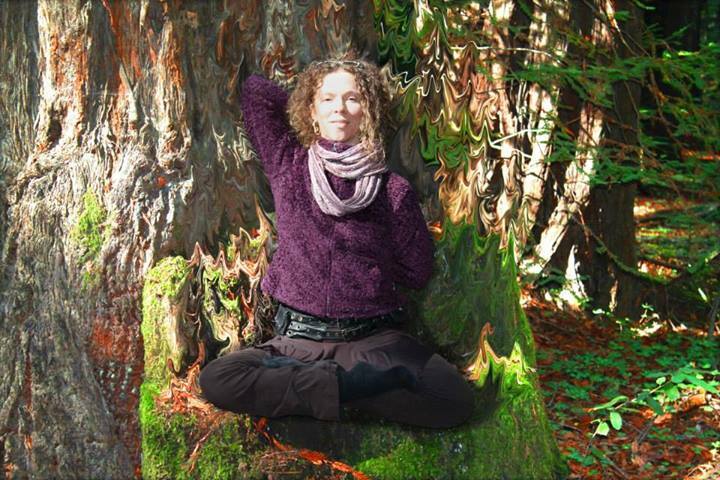 ← Dragon Spirit Yoga (The Tao of Yin Restorative Workshop) @ Kartin Elia Yoga 10/26!